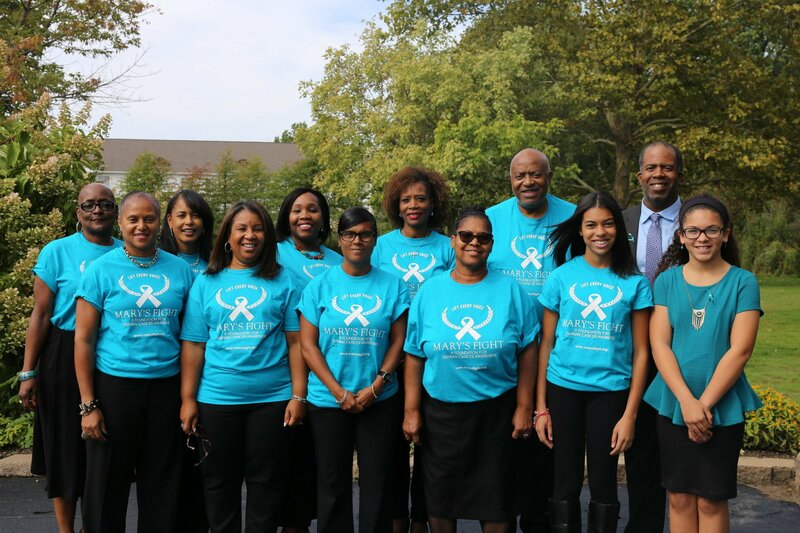 Our mission is to heighten awareness about Ovarian Cancer through education and to generate support for caregivers with a special emphasis on males. 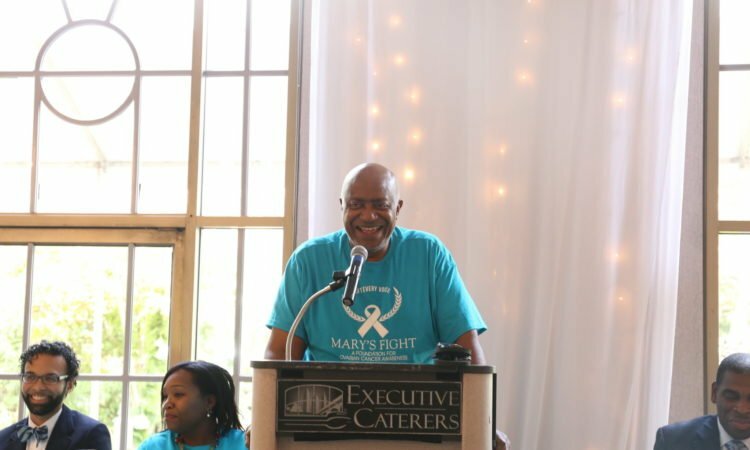 Lift Every Voice - Mary's Fight is a 501(c)(3) nonprofit organization. 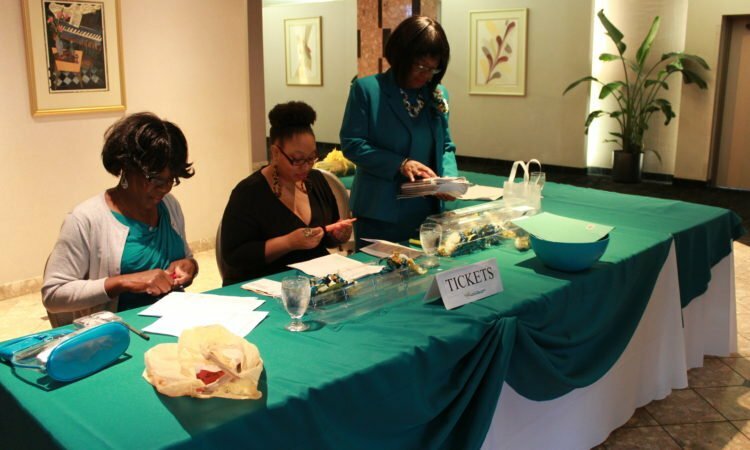 Your donation is tax-deductible under the IRS guidelines..